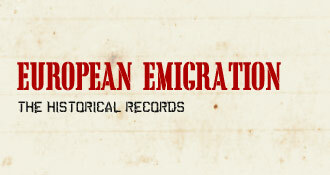 From 1850 to 1950, approximately 1.4 million Swedes emigrated overseas. 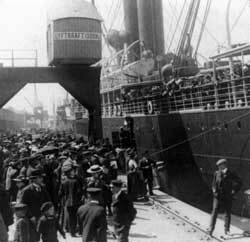 This may not sound like much compared to the circa 12 million emigrants who passed through the ports of Bremerhaven and Hamburg. However, if one takes into consideration that in 1880 the whole Swedish population was only about 4.5 million, it means that more than a quarter of Sweden’s population left the country. In terms of the largest European emigration groups, the Swedes rank seventh in raw numbers. In proportion to the total population of their home countries, however, Sweden was only surpassed by the British Isles and Norway.